Unless you subscribe to the gospel of Elon Musk, and hope to dodge traffic via high-speed transportation tunnels deep in the ground, you're going to be spending lots of money on gas. 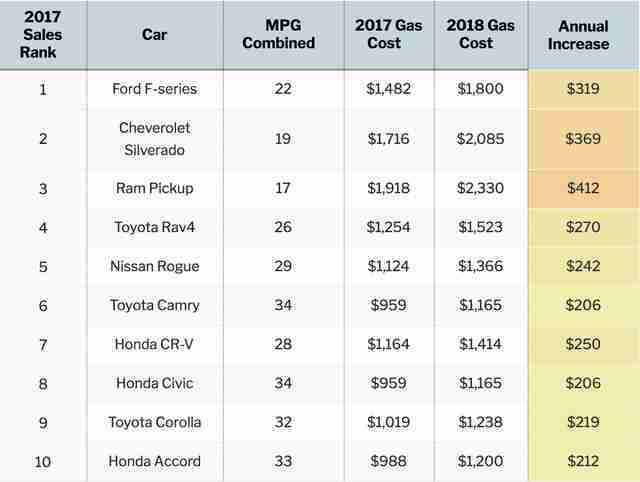 Anyone who's spent time at the pump knows that gas prices are subjected to insane variables, but thanks to a new tool from Time, you can learn exactly how much you can expect to spend on gas this year based on the model of your car. 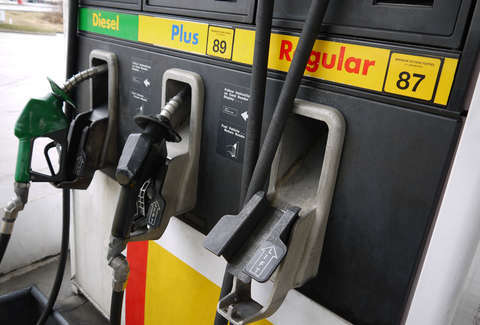 According to the Energy Information Administration, gas will cost motorists $2.79 a gallon in 2018, marking a 37 cent per gallon increase over last year's figures. Those numbers are ensuring that gas prices are the most expensive they've been since 2014, when the average price for a gallon was $3.36. But instead of despairing at the sight of every passing Shell station in your rearview mirror, Time's gas calculator can help determine how much money you're primed to spend on gas this year. Based on the EIA's estimates, the calculator assumes you're driving the average American rate of 13,000 miles a year. The tool only applies to cars made in the year 2000 and beyond, but entering your make and model in the calculator should give you a reasonable estimate of how much you're likely to shell out this year, in addition to how much more you're spending versus last year. From the samples offered by Time, it's pretty clear that driving an economy car is always the way to go. Your Chevy Silverado, for instance, is going to cost you more than $2,000 this year -- and that's only if you're driving an average amount. People driving in cities with meager public transportation options and terrible, snarling traffic can probably expect to pay more. Anyway, people in New York can take solace in the fact that their beleaguered subway system is slightly less expensive.